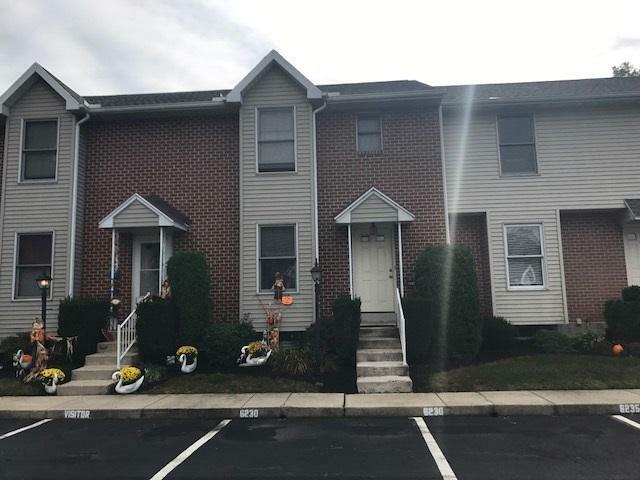 Very Nice 2 Bedroom 2 Full Bath 2nd Floor Condo with a connection to the basement. Newer Appliances. Ceramic Floors in Kitchen & Baths, Oak Cabinetry & Skylight in Dining Area. Each Bedroom has a Full Bath. Great Location with easy access to Carlisle Pike, Route 581. Close to Naval Depot and Township Park. Great Investment Opportunity or a Great Place to Live.